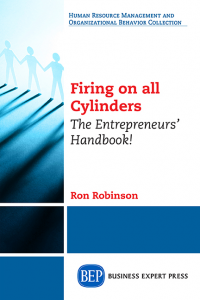 This book is designed to provide a roadmap for business students worldwide. 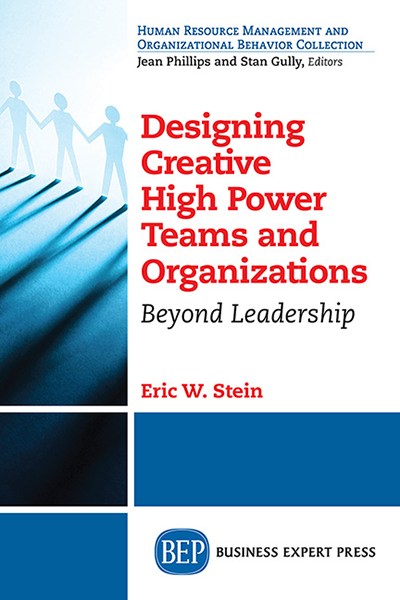 The broad scope of academic research coupled with real-world application makes this book unique. It describes the contemporary and historical premise of motivation today. 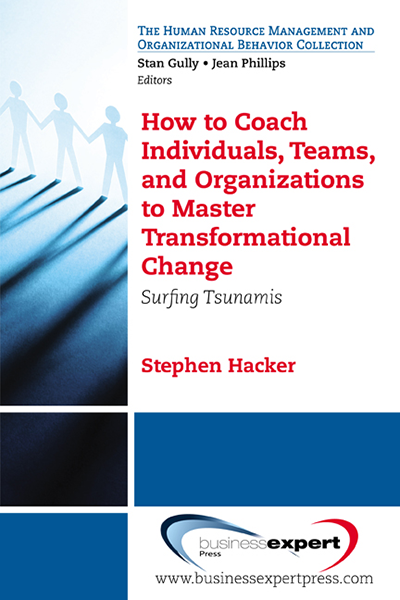 Each chapter has one or two theoretical concepts interwoven with motivational literary scholars. 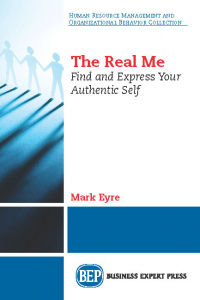 The heart of the book is based on the premise that many people read motivational books by non-academics such as Tony Robins and miss out on the theoretical scholarly books that are empirically grounded. 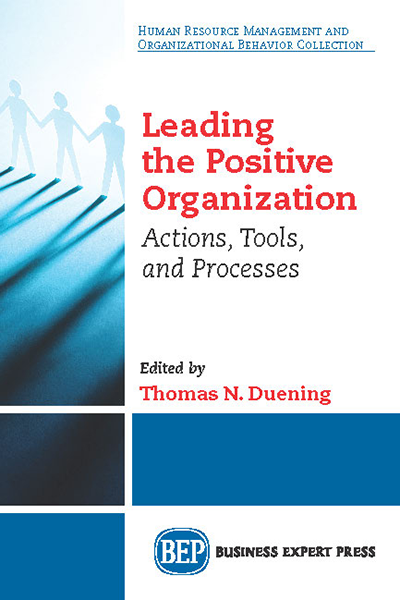 While this book does not offer research or metrics on the subject of motivation, it does provide theoretical concepts that can enhance individual motivation and presents it in a comprehensive and enjoyable manner. 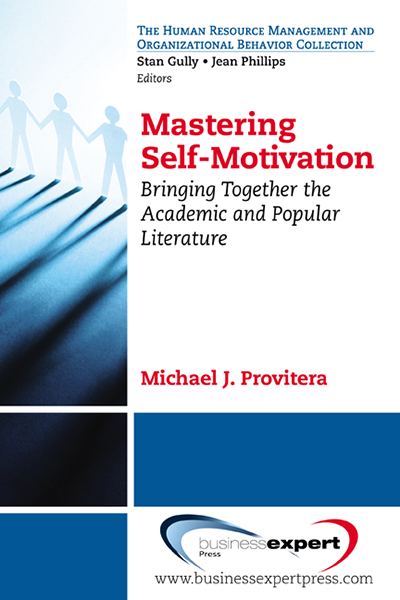 When comparing motivational best sellers, academic books are often shelved in place of the more practical books that people feel more comfortable with and that they can relate to.